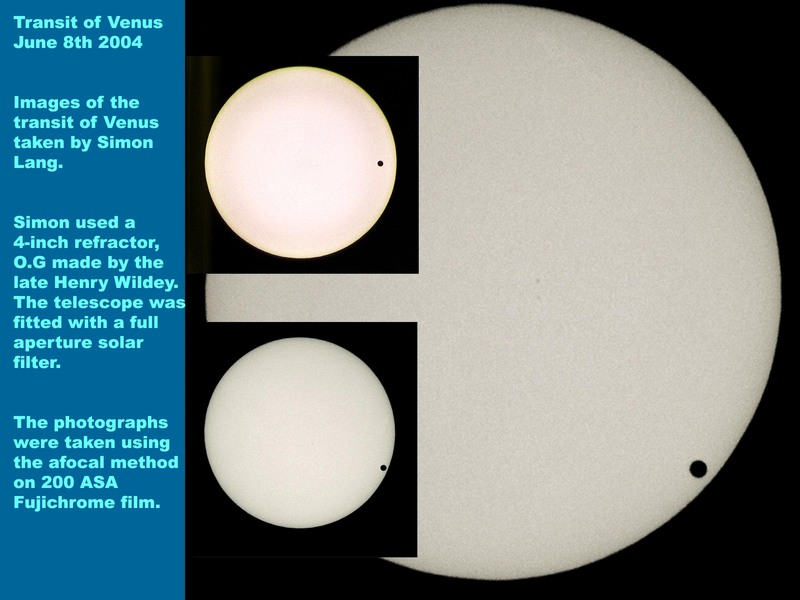 For the first time since 1882 the planet Venus crossed the sun. 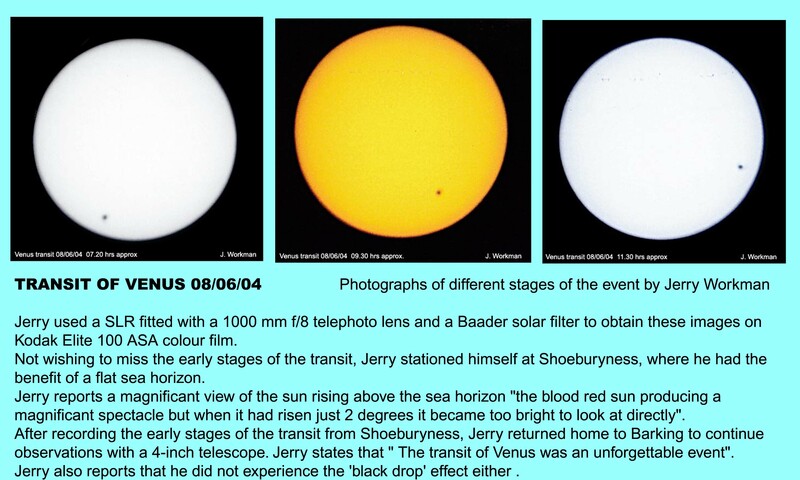 The last time an entire transit was visible from the British Isles was 1283. The Hampstead Scientific Society's Observatory was open for the whole transit from 6am to 12:30pm (transit started at 6.20am, ends 12.20pm). We had a brilliant day for the transit. Over 500 people came, including classes of youngsters from the local schools with their teachers. The weather was perfect if not too hot! and everyone had a great time. Click on the images below for pictures of the event. We are a registered charity No. 278114 with unpaid volunteers so if you would like to make a donation towards the upkeep of the observatory we'd be grateful. If you wish to view transit events independently seek expert advice first. Squinting or glancing even with sunglasses will cause lasting damage. DO NOT look through cameras, binoculars, or telescopes. For further information see Telegraph article before.